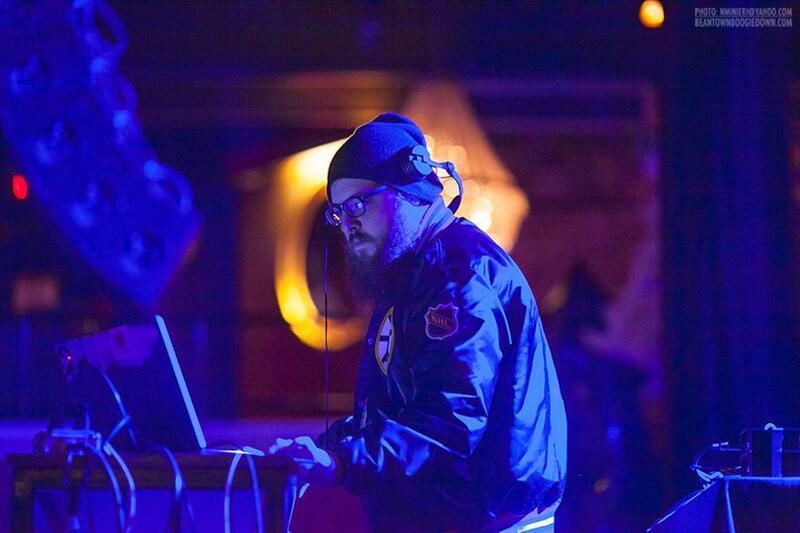 DJ Coralcola is one of the artists who’ll be performing at the Tremont Takeover. The opulent grand lobby of Boston’s historic Wang Theater has long been regarded as a glimmering crown jewel of the city’s arts scene. Modeled after the Palace of Versailles and adorned with extravagant golden chandeliers, it’s a full-fledged Boston landmark. The all-ages event, announced Friday morning, will highlight seven artists hand-picked by local music organizations, each one Boston-based and grounded in a distinct genre. Currently set to perform at the event are indie-rock band Everything and Everyone (selected by Lysten), hip-hop singer Dutch ReBelle (selected by The Record Co.), R&B chanteuse Marcela Cruz (selected by Xperience Creative), synth-noise duo TRIM (selected by Boston Hassle), rapper-poet Oompa (selected by Allston Pudding), rock band GOZU (selected by Grayskull Booking), and DJ Coralcola (selected by Mmmmaven). Each musician selected, according to organizers, was viewed as a prime example of a Boston artist putting a unique spin on their respective genre. Alyssa Spector, who owns Lysten Boston, sees the event as a way for supporters of the expansive yet underrated Boston music scene, most of whom generally operate within their own groups and designated venues, to converge and synergize. “Tremont Takeover” kicks off at 6 p.m. on Saturday, Sept. 16. Tickets are on sale now, $10 in advance, $12 day-of. Go to www.facebook.com/events/1942154436000715.